Learn how to become a better leader when you read “Unlock Your Leadership Greatness.” This book provides you with 10 practical keys that will help you lead yourself and others to a better future. Published by Watchwell Communications, Inc., the book has 168 pages and is available in hardback format. We offer the first edition, which is written in English. -Curt Coffman, Author, Culture Eats Strategy For Lunch and First, Break all the Rules. "Part of a leader's ability to unlock their true greatness lies within them; specifically, in their ability to reach their full potential through the fulfillment of their unique, individual purpose. 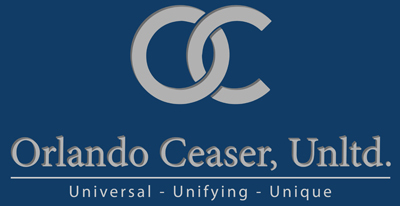 Orlando Ceaser's book 'Unlock Your Leadership Greatness,' can help today's leader do this and much, much more! It's an essential and enlightening read."